Craniosacral Therapy is a great bodywork system that has been found to be effective in a variety of physiological and psychological symptoms. In the biomechanical branch of craniosacral therapy, the focus is on working with the central nervous system and the surrounding structures to regulate the flow of the cerebrospinal fluid as the primary strategy for restoring health. In the biodynamic branch of the craniosacral therapy, the focus is enlarged to include accessing and working with additional fluid (energy) bodies that are theorized to possess materials and blueprints for resolving physiological and psychological symptoms in the physical body. How does the ISP Professional Training complement Craniosacral Therapy? Integral Somatic Psychology™ (ISP™) can help improve the effectiveness of craniosacral therapists who engage their clients in psychological processing in a number of ways. 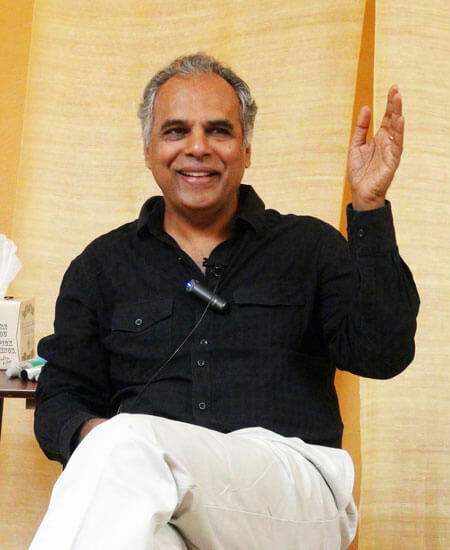 ISP, through the use of a) the science of the physiology of emotions, b) the science of biological regulation, and c) an energy psychology, can create a greater capacity in clients to process and complete the intense psychological experiences that can arise in the course of craniosacral therapy. Integral Somatic Psychology (ISP), by providing a model of the energy body that is more proximal to the physical body involved in stimulating psychological experiences in it, can help craniosacral therapists transform the higher-order energies usually worked with in biodynamic craniosacral therapy into specific forms of energy to better manifest concrete psychological experiences. ISP can also help to improve the ability of craniosacral therapists to work psychologically with their clients through affect therapy that is part of the curriculum.